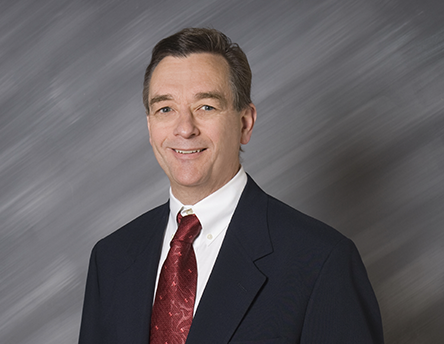 As a Diplomate of the American Board of Dental Sleep Medicine (ABDSM),Dr. Pyle is part of an elite group of dentists who have met the highest educational and experiential standards. He possesses an in-depth level of knowledge in the treatment of obstructive sleep apnea using oral appliance therapy. (Patient since 2015) Excellent and knowledgable staff! Very thorough. Good work, quick, and pleasant. Would highly recommend. 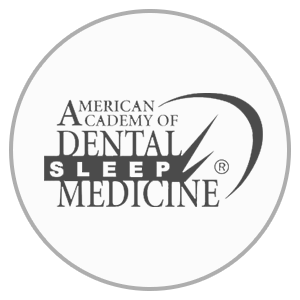 As an AADSM member Dr. Pyle has access to latest educational resources on the treatment of snoring and obstructive sleep apnea. To learn more visit www.aadsm.org. 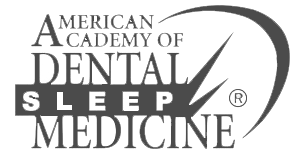 Check out this Bedtime Calculator based on the sleep duration recommendations of the American Academy of Sleep Medicine for children and adults.